The Imitation Game | Boom Beach. All about the Game! ← Attack only! Interesting strategy of development. Poll. 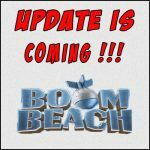 So, yesterday the 10th of November 2016 the SuperCell has released next update of Boom Beach. 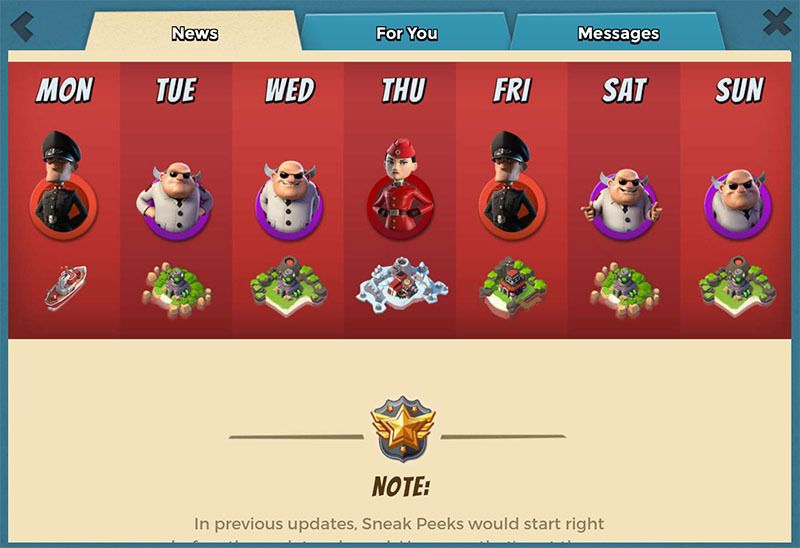 The focus of this update was made on the improvement of the “cycle of evil”. Now it consists of the 7 episodes instead of 6 like it was before and for each event is assigned a specific day of the week. The new game episode that was introduced into the game recieved the name “the imitation game” and will feature 7 stages of increasing difficulty. 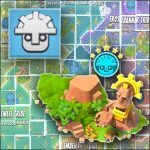 From now, the every Friday on our map will appear the Lt. Hammermans base and on the every stage his defense will be copied from the best bases on the Archipelago. Consequently, in some Friday everyone of us can find copy of own base in the “imitation” event 🙂 It’s interesting, isn’t it? 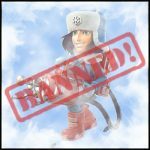 So, in this post I want to share with you my opinion about this new Boom Beach event. Second. Do you know on what level of the game the “imitation” becomes available? I have the second account where I have reached of 27 lvl (the radar is 8 lvl) and Hammerman base hasn’t appeared on my map… Therefore, if this event is made for more developed players why there is need such weak first stages (lvl 8 and lvl 15)? The first stage I have passed using only critters… It’s not interesting. Good variety into the Game. It’s definitely better than the same Dr.T. Plus, smoldering the hope someday to find copy of own base layout and in the imitation game. Not available for the players on the early stages of the game. I think for the beginners this event is more interesting than for experienced. This would help them to develop faster. Also for max. lvl players the first stages of The Imitation Game aren’t interesting according to its ease. Weak defense of the last two stages. What I met on the 7th stage isn’t the best defense layout. 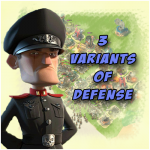 Why do not use the defense layouts from the World Top players? I think it would be better and much more interesting for everyone! P.S. In this post I’ve laid out only my opinion and it may not coincide with your… And it’s ok. Good luck for everyone! Cryoneer. Do we really need this unit? Poll. This entry was posted in ATTACK, OTHER and tagged Hammerman, Imitiation game. Bookmark the permalink. 7 Responses to The November update of Boom Beach (The Imitation Game). Opinion. You must defeat Hammerman lvl 30 to get this event (same island). The island is due east of your home base. Really? Shut up. Easy = resources needed to upgrade. And Hammer man dies not show until you build your weapons lab (if I Rember right) Thus no weapons lab should = no imitation game. True? No. You’re wrong, man. Easy = boring. As for me I get much more pleasure from victory against stronger opponents. It’s boring to smash defenses without any serious resistance. 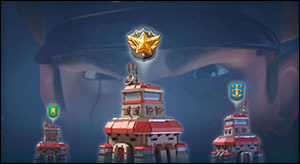 And you are not right … the Immitation Game event opens after victory against lt. Hammerman base 45 lvl. Sorry Pikerstrow but you’re mostly wrong. 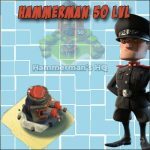 I didn’t have victory against lt. Hammerman base 40 lvl and it’s makes several weeks that I make this event. If my memory is correct, it’s started when you have your headquarter level 12, with radar level up accordingly. Maybe beating the lvl 30 of Hammerman to unlock it is correct. Then you’re wrong again about the easy level, because that’s depend on your own level of troops and headquarter. For example I don’t have unlock scorcher yet, my Headquarter is level 15 (update last week). So I usually block after defeated the level 5 (headquarter base lvl 18-19) as the number of attacks won’t be enough to go further and I won’t loose gold and troops for nothing. And the “easy” ressources are needed for mid-level players like me. Maybe it’s boring for you, but it gives a glimpse for higher headquarter base design, that should be not bad when you’re not yet at the high level and fully developed. My guess is that this imitation game was put here to help mid-level people to develop. Don’t forget that this imitation game is base on headquarter level, not vp level, so sure, if you want tough defense, your map player should be better. It’s difficult to not agree with you! You’re definitely right. For middle-lvl players its very good to have such event as “immitation game”… Additional resources for faster upgrading…Maybe I waited something more after preview of upcoming update… Anyway thanks for your comment!